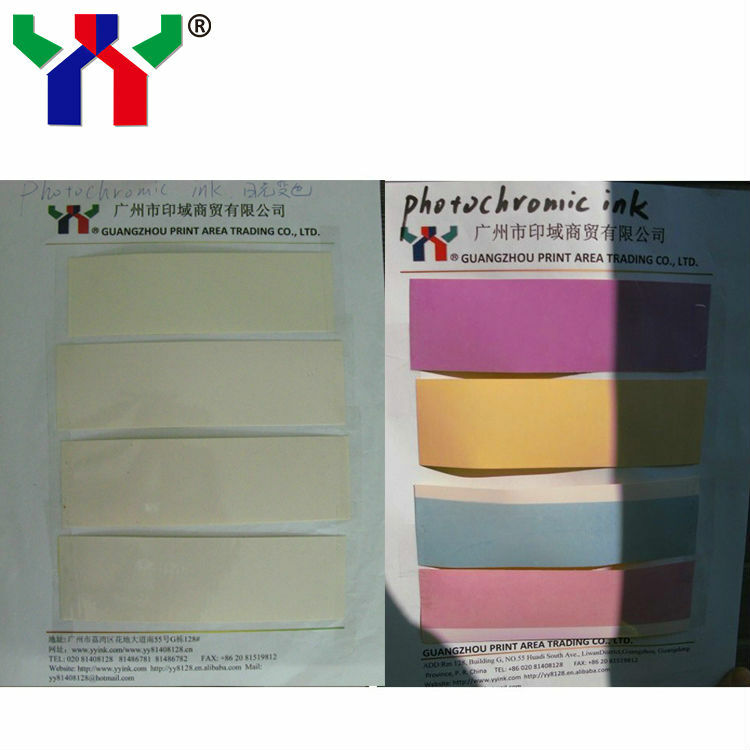 colorness in door, but it can show color in the sunlight. 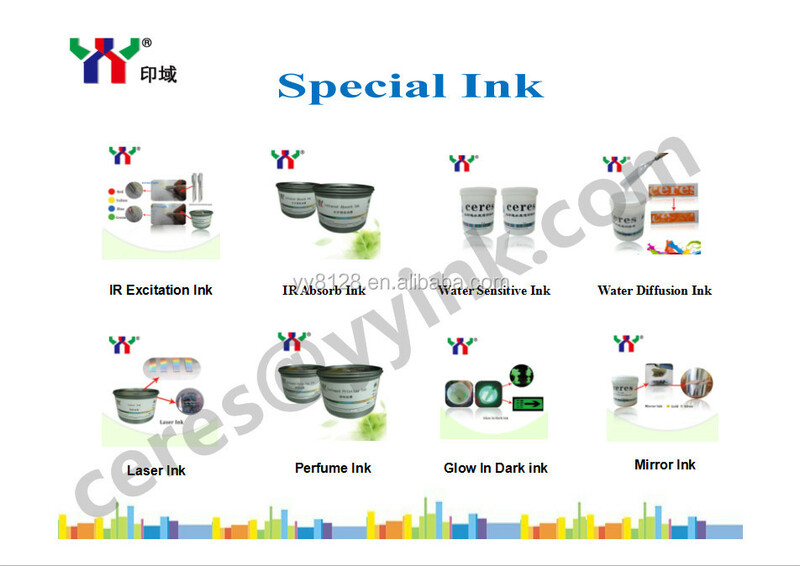 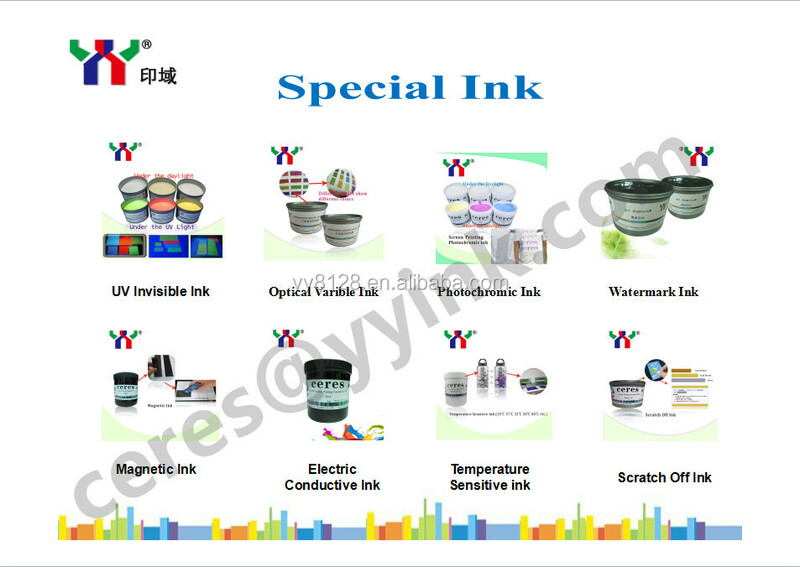 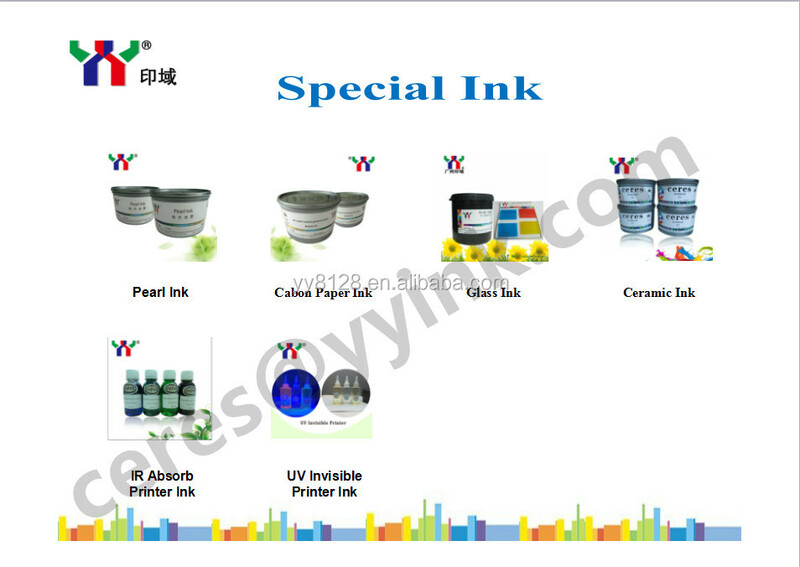 Solaring discoloration ink can absorb visible light to excite the object itself's lighted material. 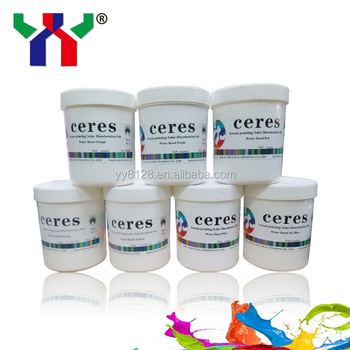 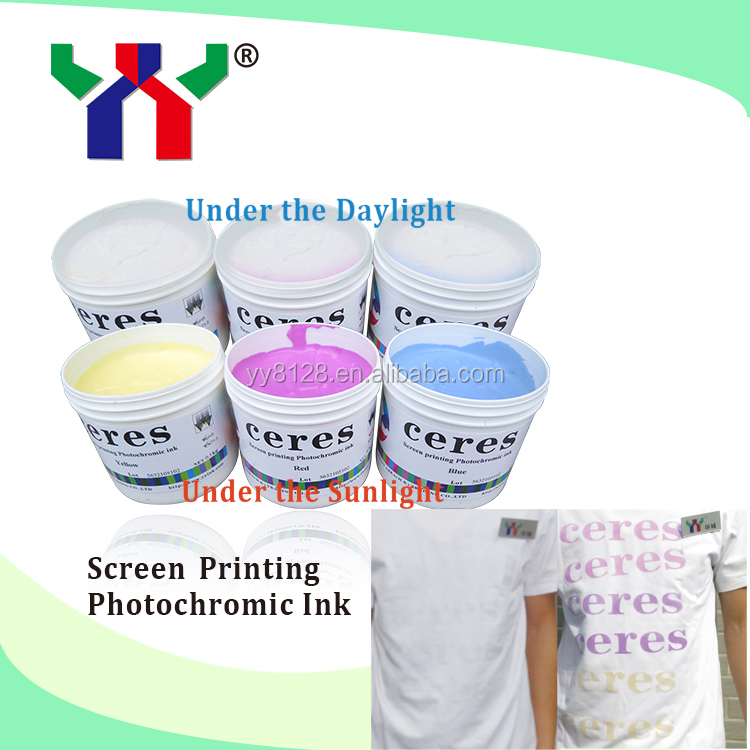 It is colorless and glows visible light when exposed to sunlight and long wave ultraviolet light and restores colorless after evacuating the light source. 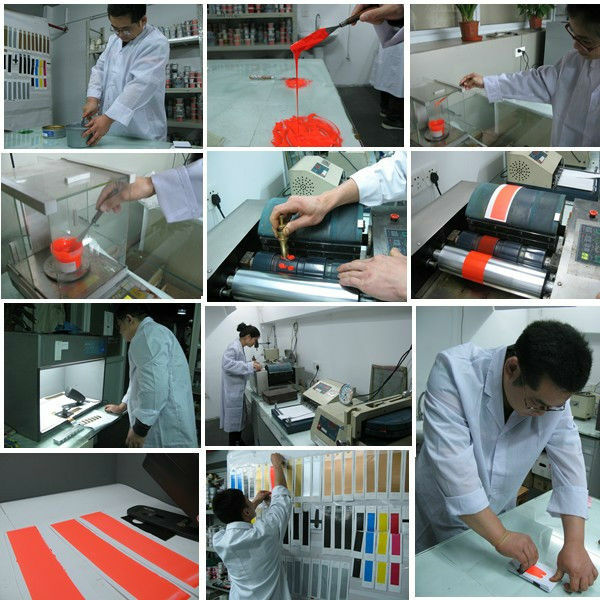 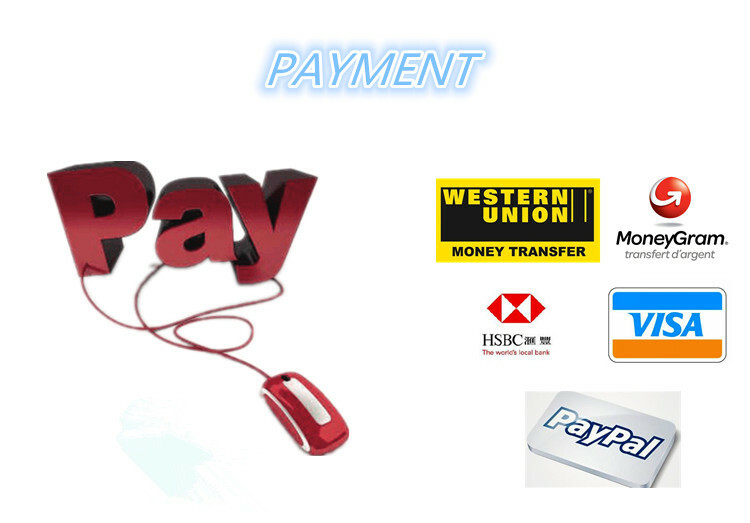 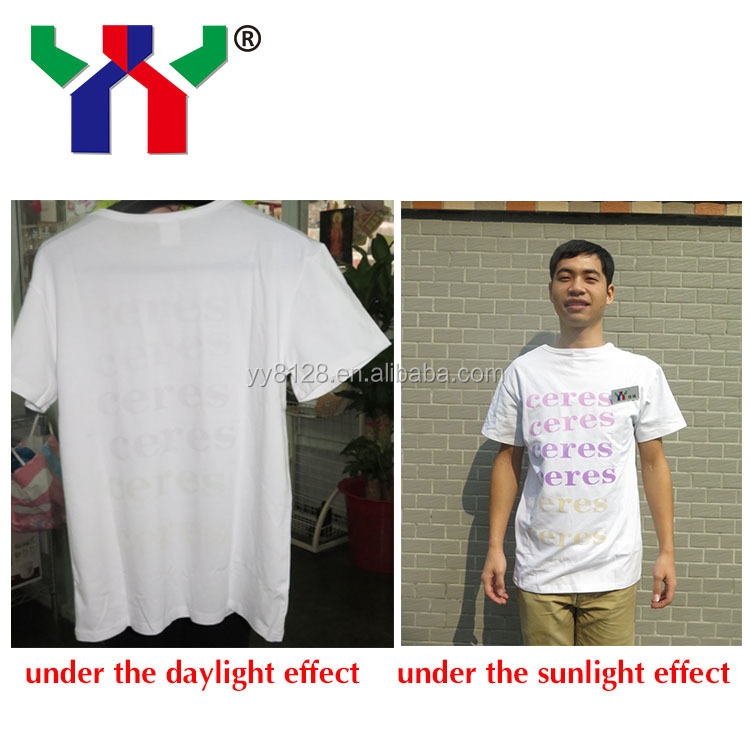 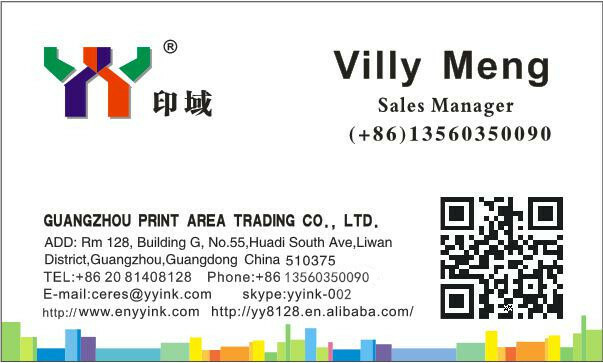 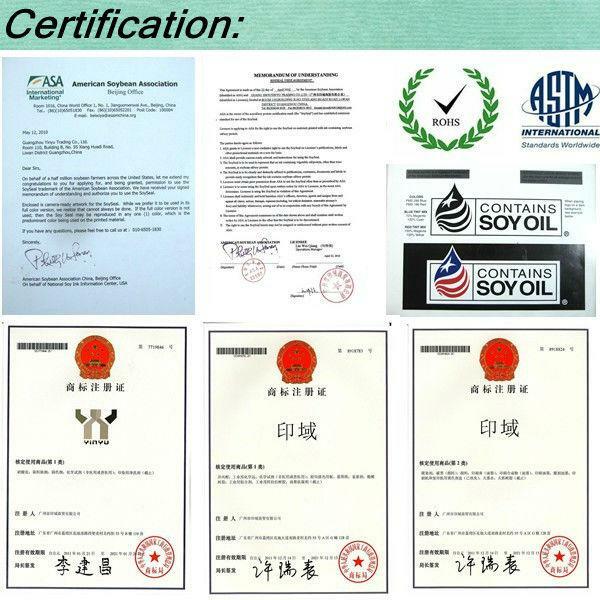 Widely used for anti-counterfeiting packaging, ultraviolet ray test card, and clothing.